OverviewGlory Days 2: Brotherhood of Men is the first and only sequel to Super Army Wars for the Gameboy Advance. 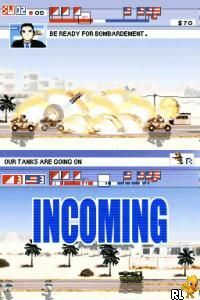 Its gameplay focuses on maneuvering a flying craft across the battlefield, using action and light RTS elements to destroy the enemy's base on the opposite side. Now you can add videos, screenshots, or other images (cover scans, disc scans, etc.) 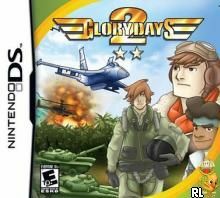 for glory days 2 (u)(xenophobia) to Emuparadise. Do it now!